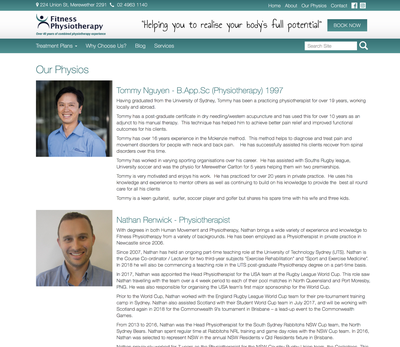 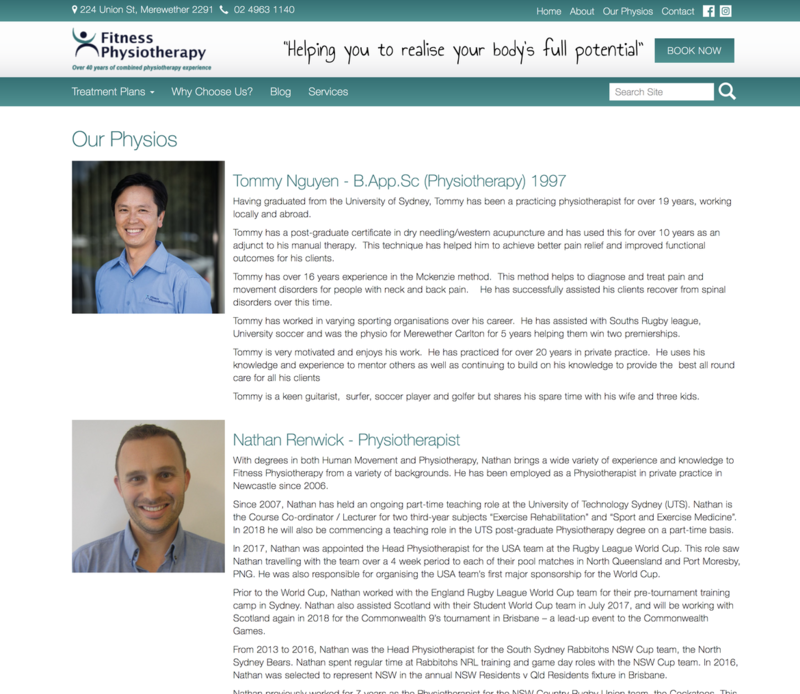 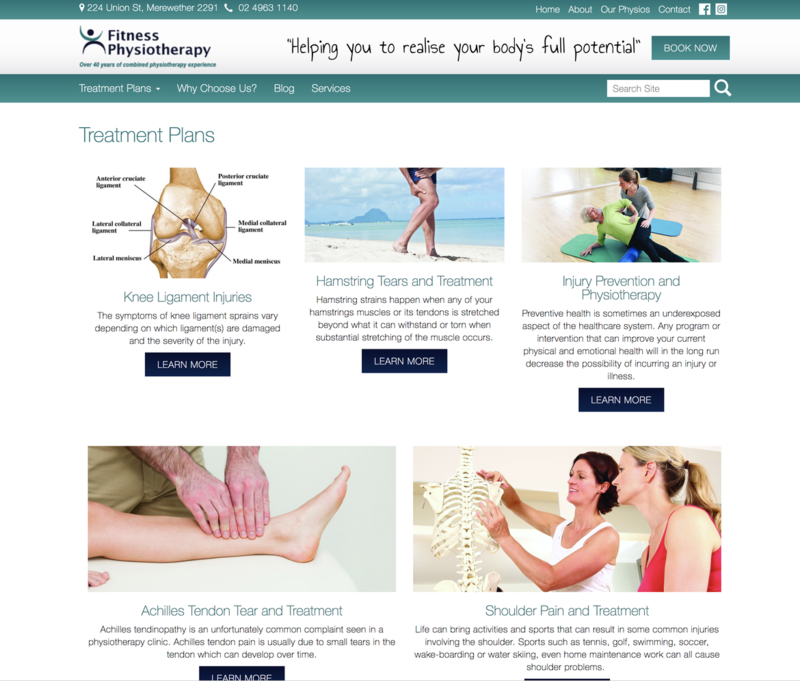 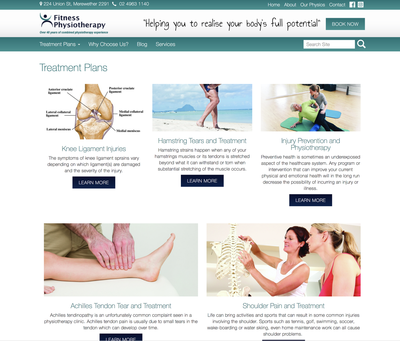 With a new facility and location set up for their physiotherapy clinic, Fitness Physio also wanted to refresh their online presence to coinside with their move. They wanted something fresh, informative and simple to use. 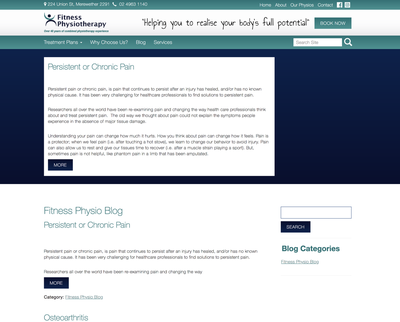 They wanted to be able to inform their cliential of common issues and how to not just treat them but how to prevent them. 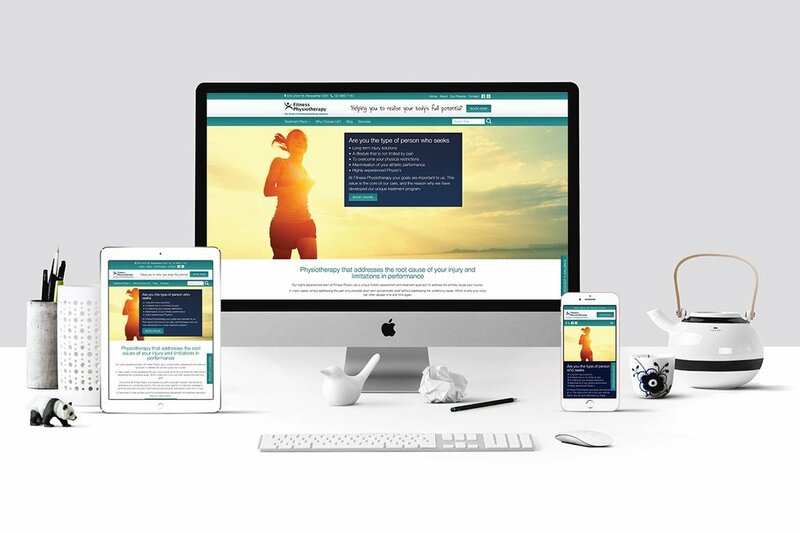 They wanted to promote their staff, services and experience in a modern flexible website that looked great on both desktop and mobile devices. 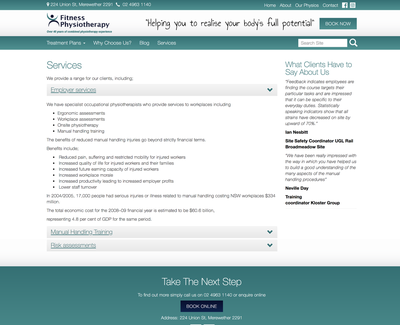 You can book an appointment online through their website with just a click of a button. 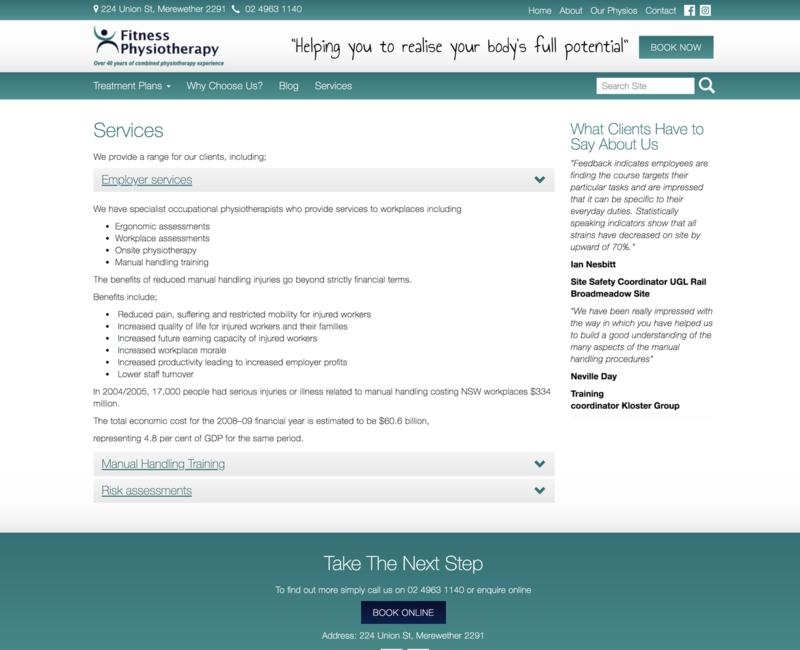 Go and book your first appointment today and check out their new facilities.